Tamiya released the new FRP chassis conversion set for TA02-based cars. The kit will replace the standard tub chassis for a fiberglass double deck construction that allows adjusting battery placement in order to fine-tune weight bias while also scrubbing weight and increasing chassis rigidity. the set also includes FRP front and rear shock towers as well as an assortment of molded parts and all needed hardware. Let’s check out what inside the package! 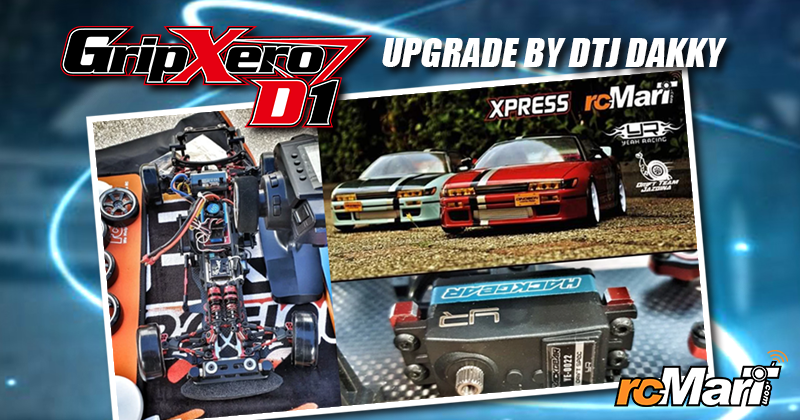 Before the Tamiya TA02 Conversion Kit released, Let experience Yeah Racing Upgrade Parts for Tamiya TA02 now! 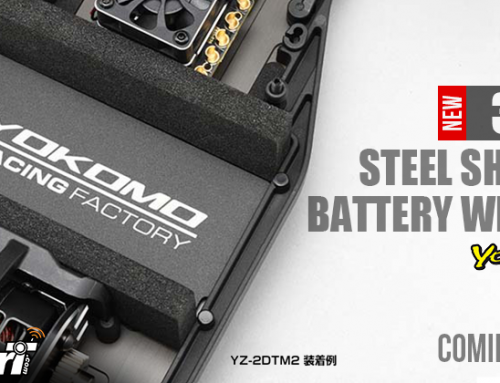 Graphite chassis and top plate upgrade set for Tamiya’s TA02 or TA02SW! Upgrading to Graphite allows for a lighter and stronger chassis after the upgrade!